Hot Mama Sommer Salt is made from only the best integral elements! 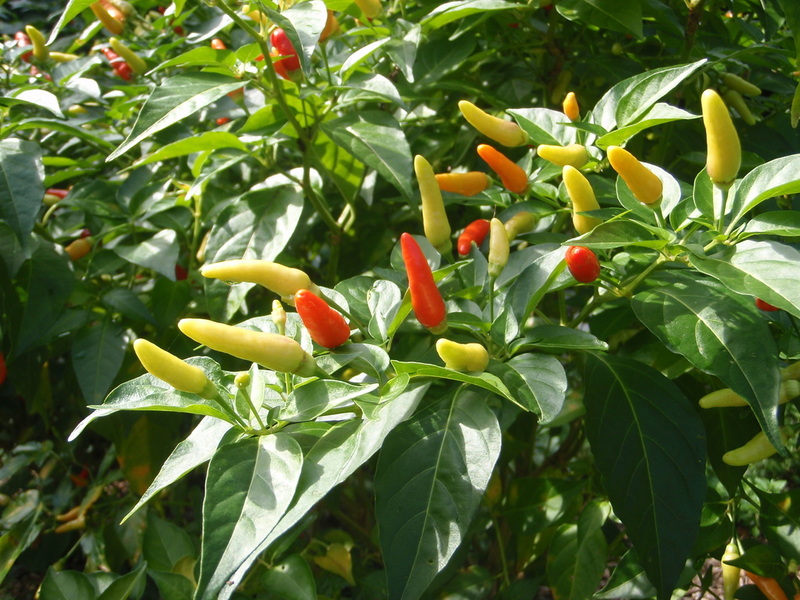 Pele peppers are also known as Hawaiian peppers, and the peppers used in all of Hot Mama Sommer Salts products are grown with with complete integrity on the island of Maui by Mama Sommer herself. No gnarly pesticides or fertilizers! Our soil is amended with all organic composts and fertilizers. The peppers are infused into the salt the same day they are harvested!